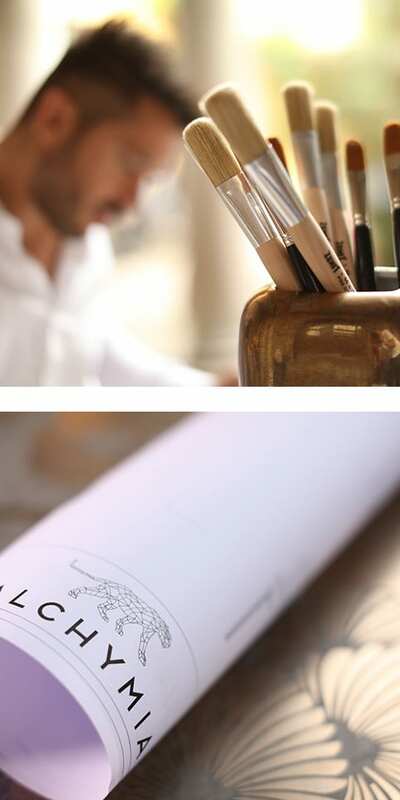 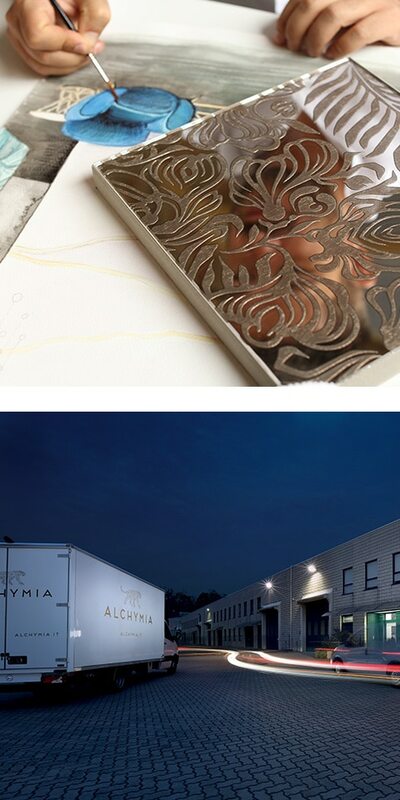 The decoration in Alchymia is clearly legible without effort: it is the distinctive idea deeply experienced by the whole company, it is the unpredictable mark on the surfaces, it is the function subtracted from the boredom of conformism. 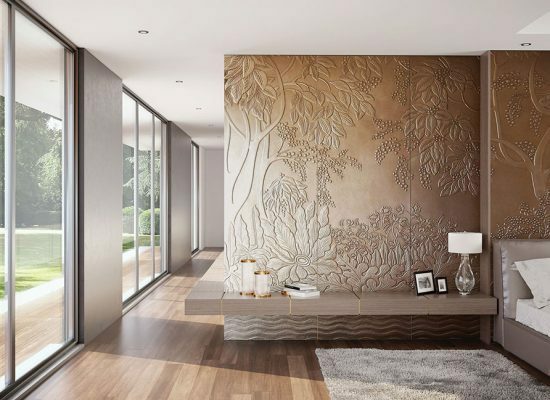 With VERTYCALIA collection Alchymia creates large and impressive art walls where different sensitives blend to give rise to something new, ranging from classic subject to abstract and eclectical taste, till the always fascinating floral décor. 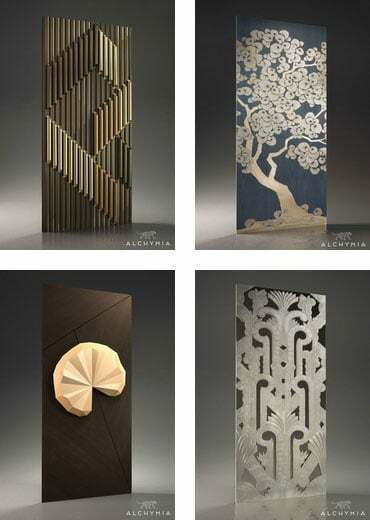 The art tale of Alchymia finds its best application in residential projects. 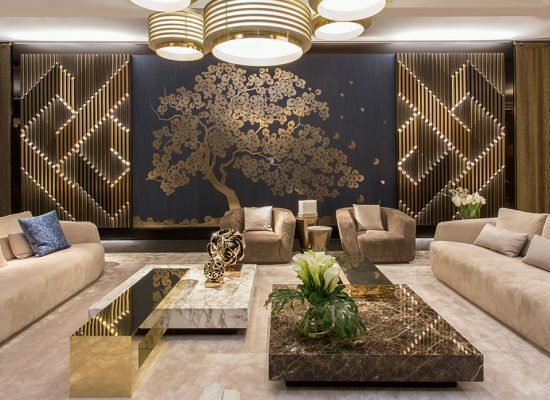 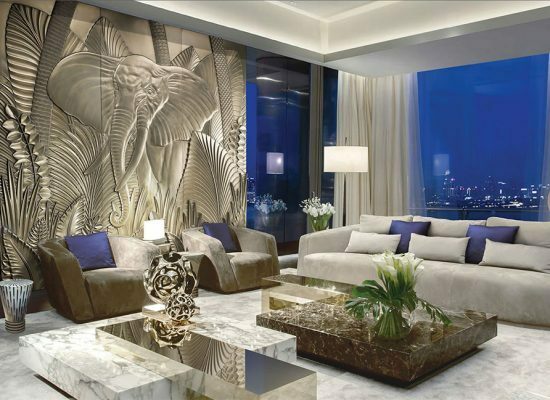 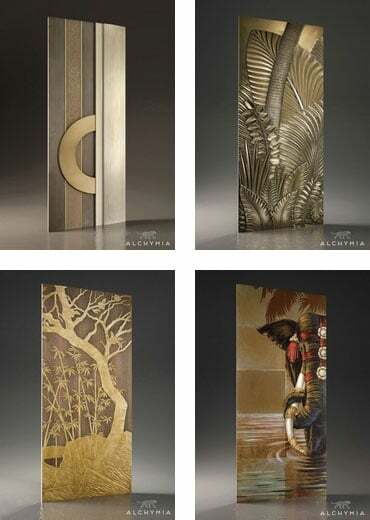 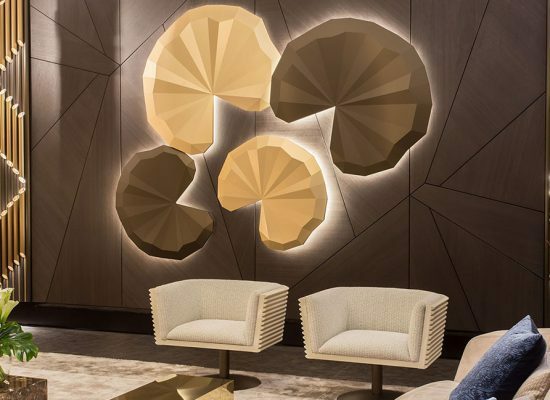 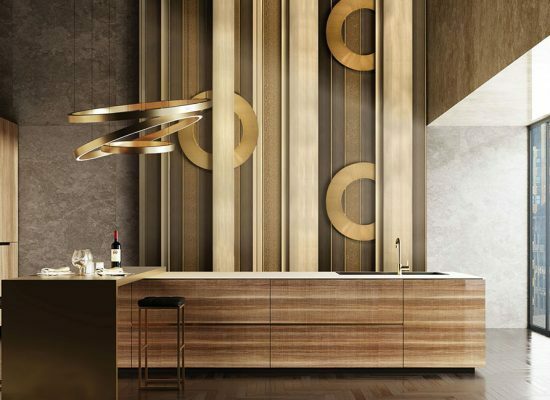 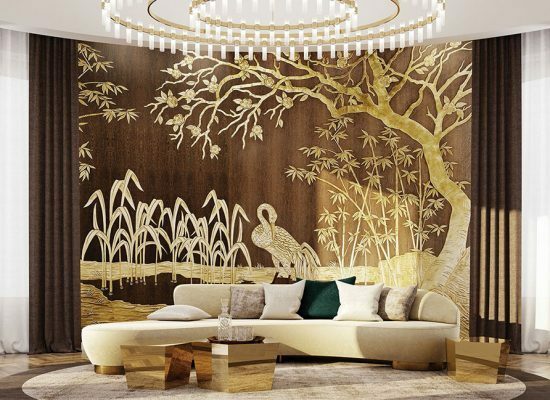 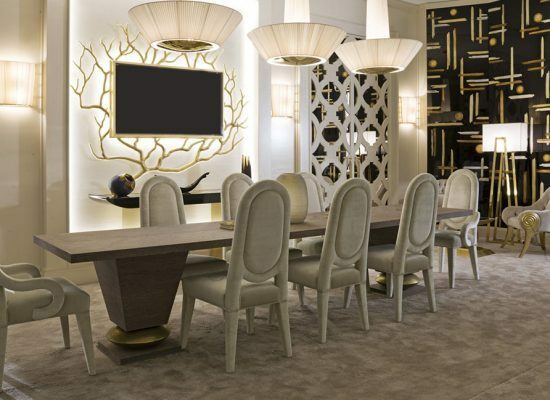 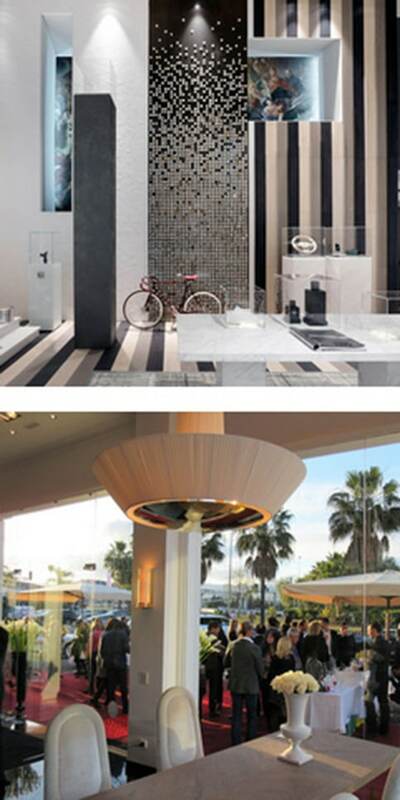 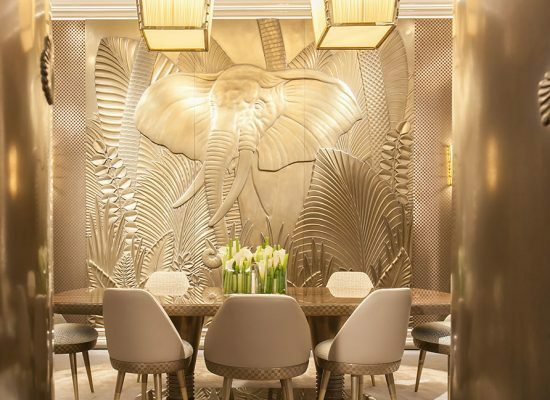 Immerse yourself in the enveloping and engaging path of Alchymia decorative design and imagine living it in your home! 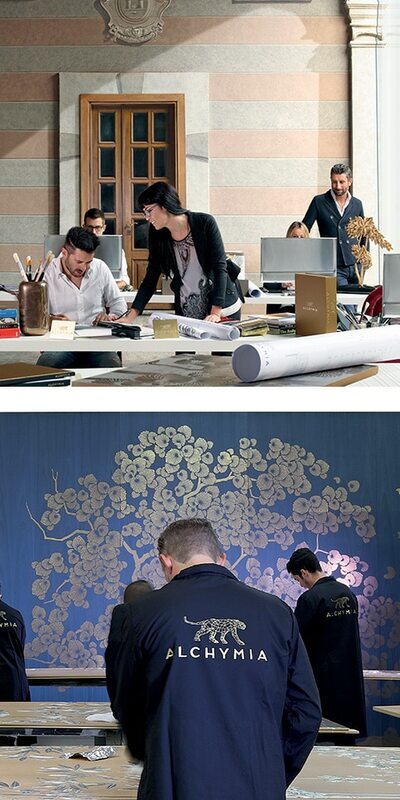 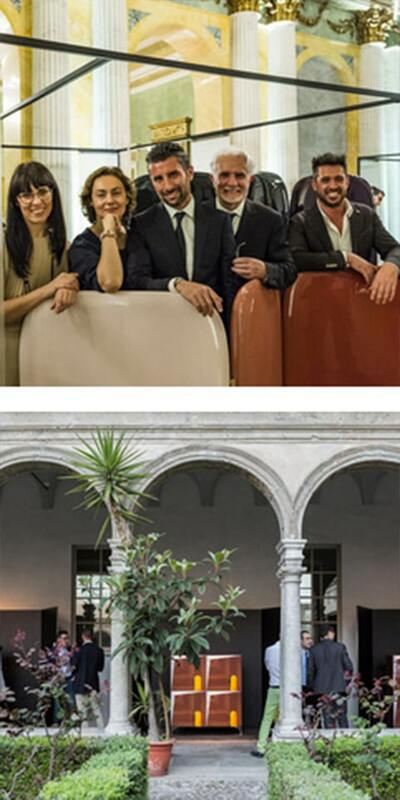 Opportunities for dynamic meetings between the masterly tradition and Professionals, press and archistars. 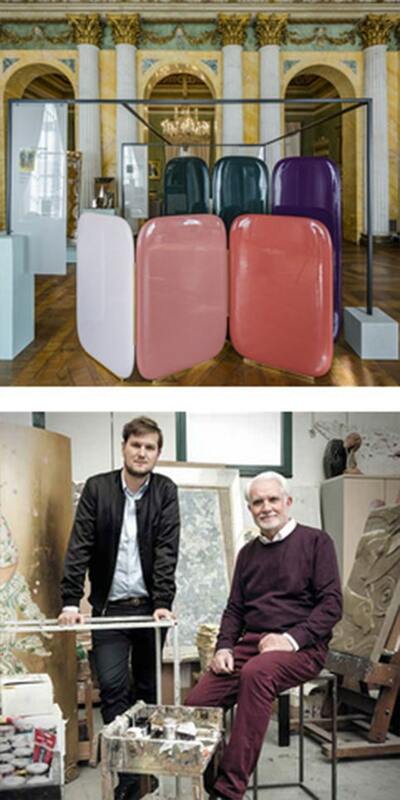 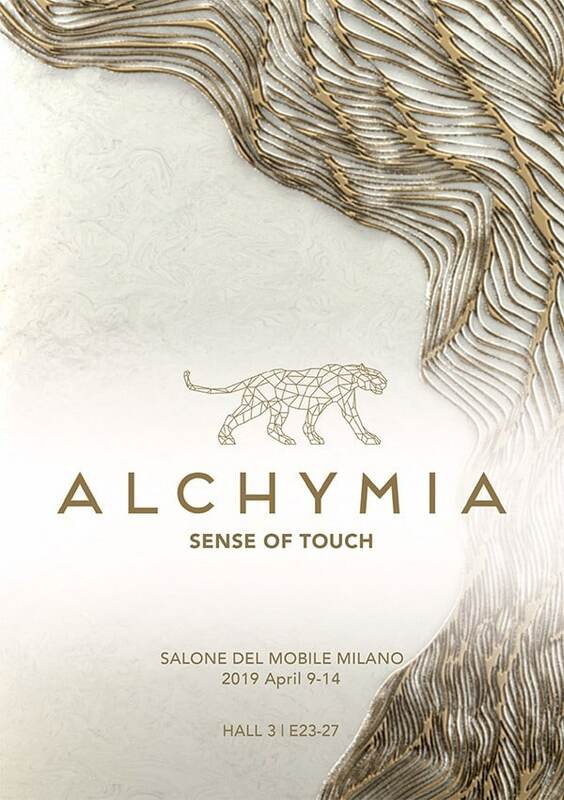 A selection of the last and best ones, where Alchymia have been involved with its creations.